Amid rejections and petitions and constitutional crisis and rugby grand slams, it’s been your usual rollercoaster of a week in the wider world. We’ve even started to wonder whether things were always this way and we imagined calm and peaceful times. Having previously announced plans to combat excessive speeding courtesy of its 112mph limit, Volvo is now focusing its efforts on reducing two other major causes of collisions – drink driving and distracted driving. From 2021 onwards, Volvo cars will host a variety of cameras and on-board sensors to detect if the car is being driven in a way that could cause an accident. Road rage is, sadly, a fact of life. Whether it’s middle-lane hoggers, people doing 30 on a 50mph road or being cut up on the motorway, sometimes you can’t help but get irrationally angry. Like Ron. 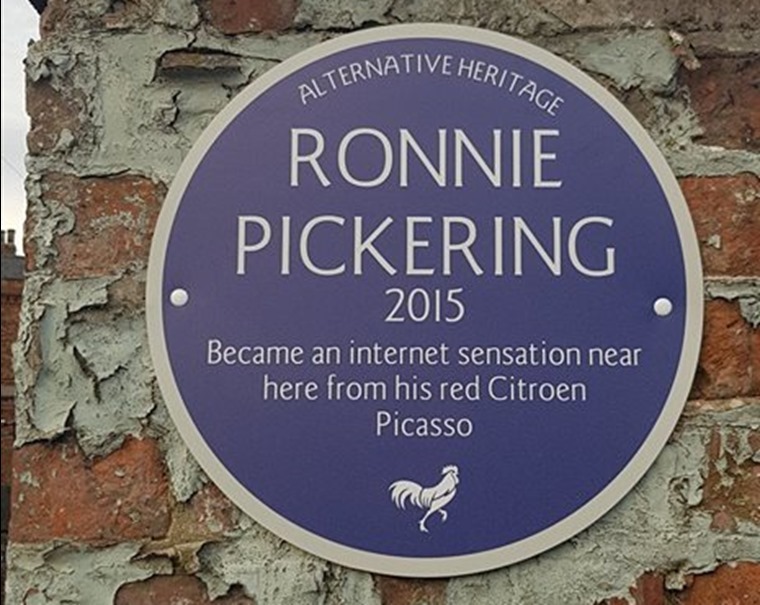 Having shot to internet-fame for a brief moment in 2015 due to a bizarre argument and tough-guy posturing, the legend of Ronnie Pickering has been commemorated with its own plaque in Hull. The plaque was put up by Drunk Animal Creative Studio to pay tribute to “living legends and stories that make our city special”. Toyota announced this week that it will build a new hybrid model for Suzuki in the UK. The announcement came as part of a future collaboration between the manufacturers. Production of the hybrid Suzuki model is expected to be based on either the new Toyota Rav4 or the upcoming Corolla, and will take place at Toyota’s factory in Derbyshire in 2020. 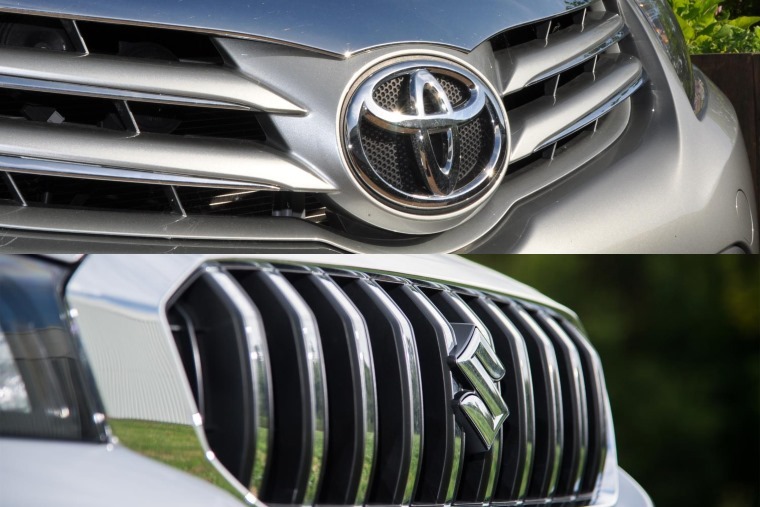 But that’s not all that is expected to come out of the partnership, with Toyota looking to leverage Suzuki’s market share in India and Africa to introduce two compact vehicle platforms for these regions. In order to help consumers better understand the theft risk of new cars, Thatcham Research has revealed which brand new models are the least and most vulnerable to relay car theft. 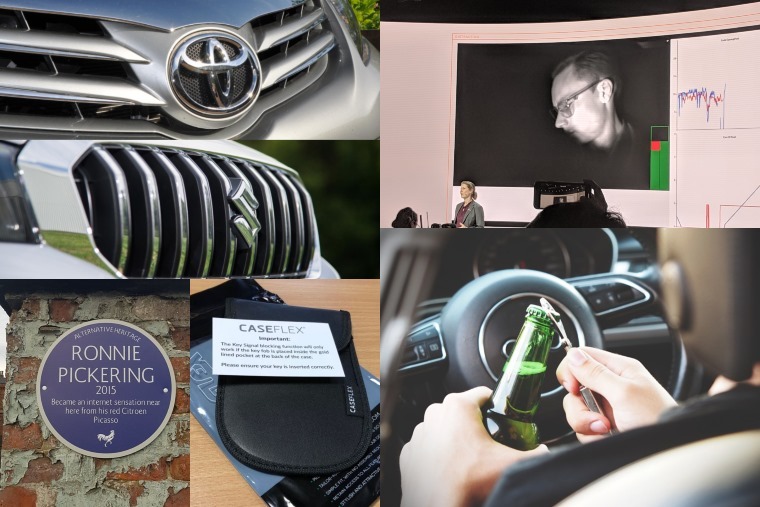 “Any vehicle that is assessed against the new Thatcham Research Security Rating, and has a vulnerable keyless entry/start system, will automatically not achieve the best rating,” commented Richard Billyeald, chief technical officer at Thatcham Research. 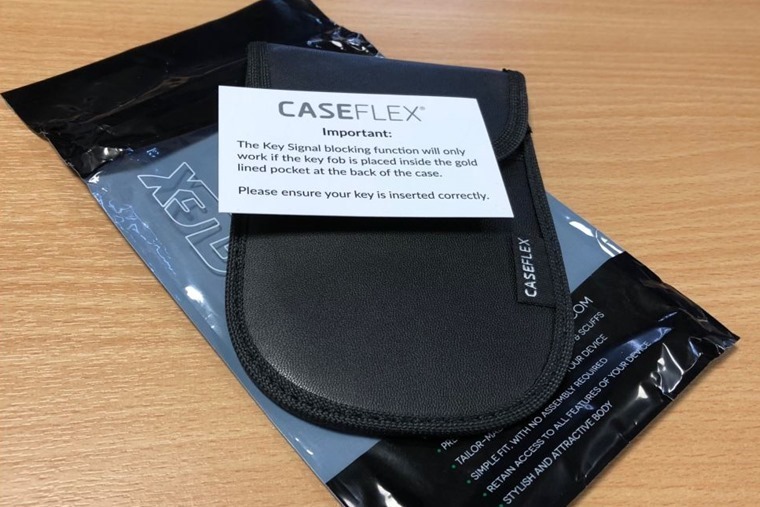 We’ve previously written about the growing concerns around keyless cars and their vulnerabilities as well as how they’re exploited. Many new cars now have keyless entry systems, or can have them added as an upgrade allowing the driver to open and start the car without using a button or turning a key. Thieves are exploiting this, using sophisticated technology to hack into your car’s computer, meaning they don’t even need a key-fob to start the vehicle and can drive it away in a matter of minutes.